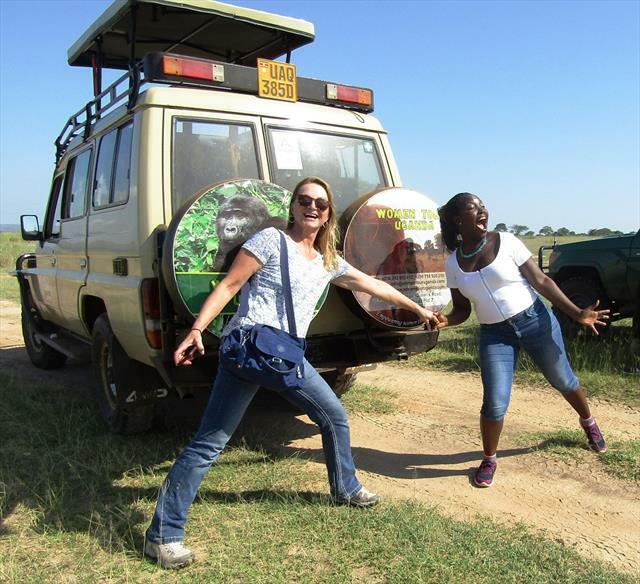 Our Women safaris are both scheduled and non scheduled. We specialise in safaris for women traveling with friends, family, groups, girls holidays, solo travellers and so on. 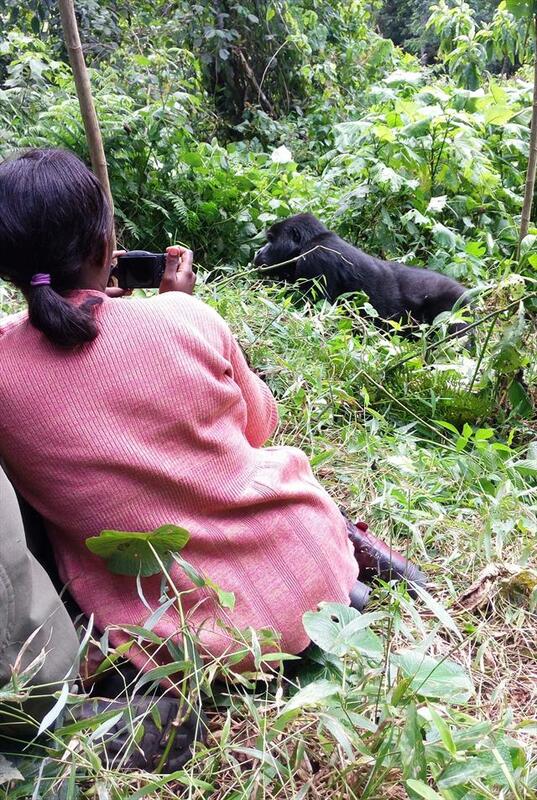 We offer Gorilla tracking women safaris, Wild life women safaris, Women flying safaris and women golfing safaris. Our safaris range from 3, 4, 5, 8,10, 12 and 14 days but more days can be aranged as per your time flame. Please Note that the itineraries listed can be tailor made to suit your interests, time and speciality. Please let us know of your interests and we will send you your tailor made itinerary.